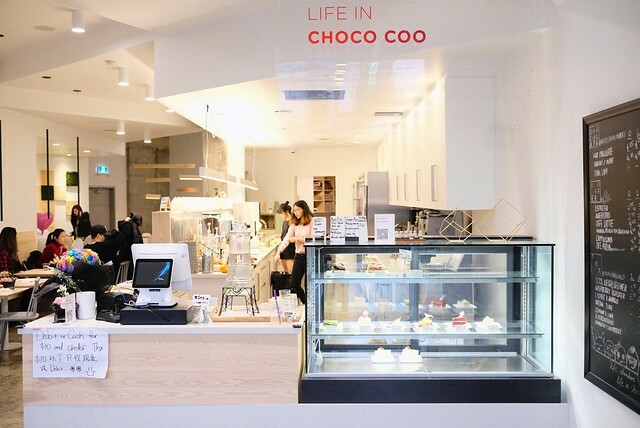 Richmond—First started in Coquitlam, Choco Coo Cafe recently opened a second (equally cute) location across the metro area. 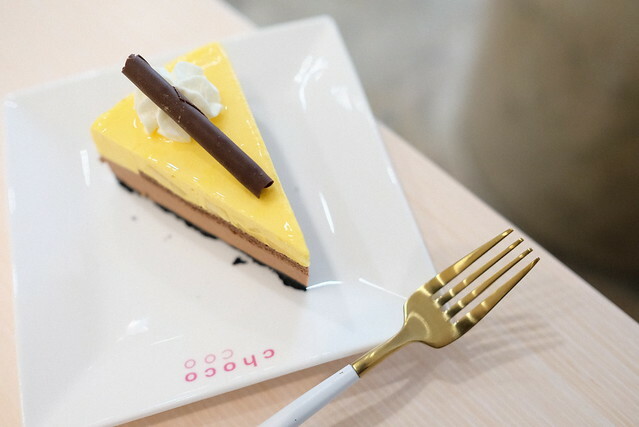 Known for their matcha, latte art, and little details, the cafe offers colourful takes on light dessert cakes. 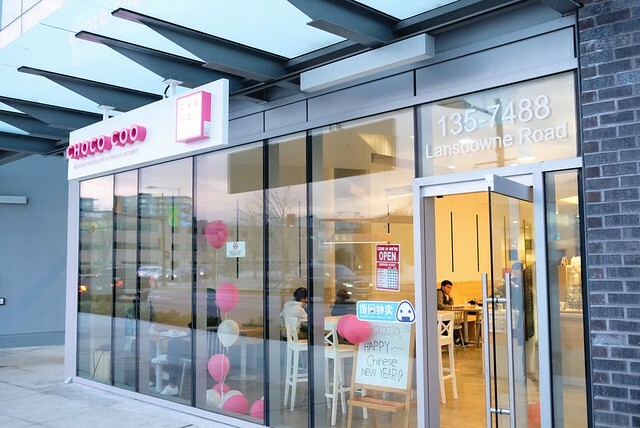 When I visited, the only two staff members were visibly overwhelmed and apologetic over the awkward delay and wait time despite only a handful of customers. To drink, their vanilla latte was satisfactory yet fleeting. I felt it was a little rushed and not quite precisely made. 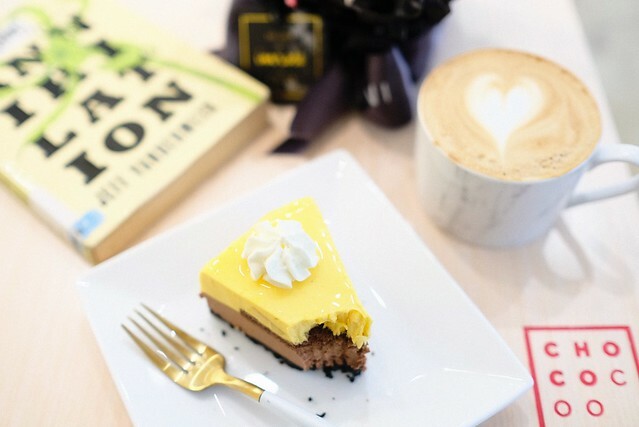 I found the accompanying mango chocolate mousse cake well-made but underwhelming and somewhat insubstantial despite the premium price. The well-decorated space feels a little oddly laid out with no central seating area and a sort of long, wraparound flow to it. Brightly lit and full of pleasing furniture, it nonetheless has a warm, welcoming atmosphere. 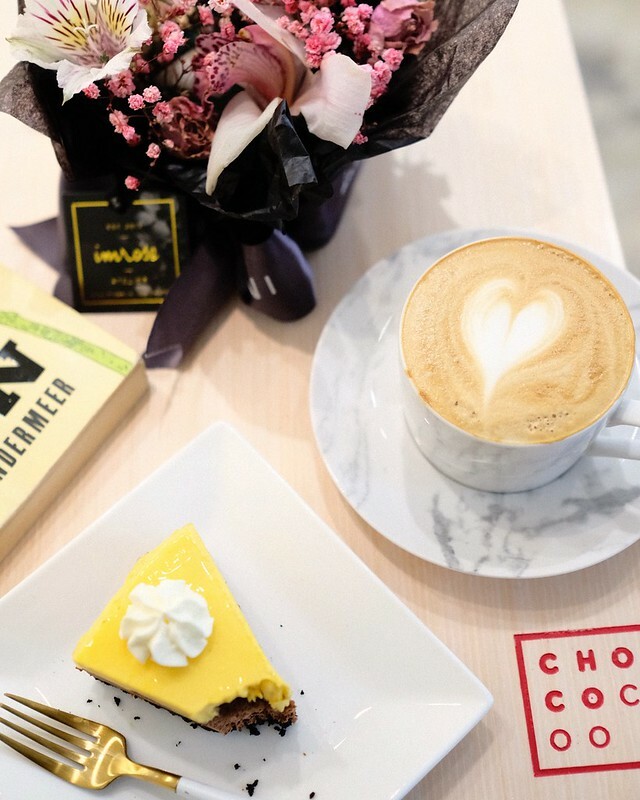 Choco Coo is predictably ornate and inviting but there's less of a substance to it over its more stylish, Instagram friendly elements. It's also hard not overlook the premium paid for what you really get.